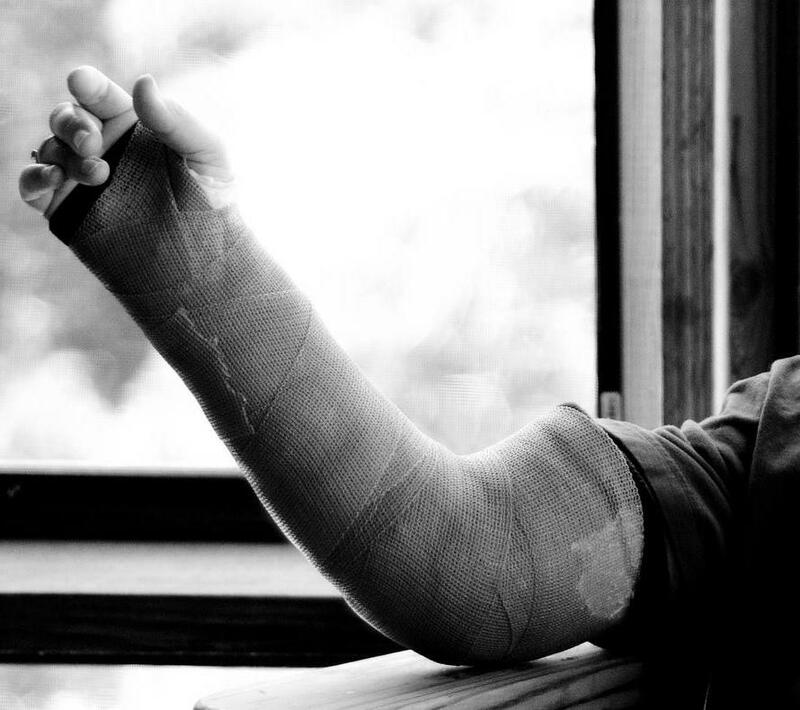 Some of the most common sports injures are due to wrist sprains. 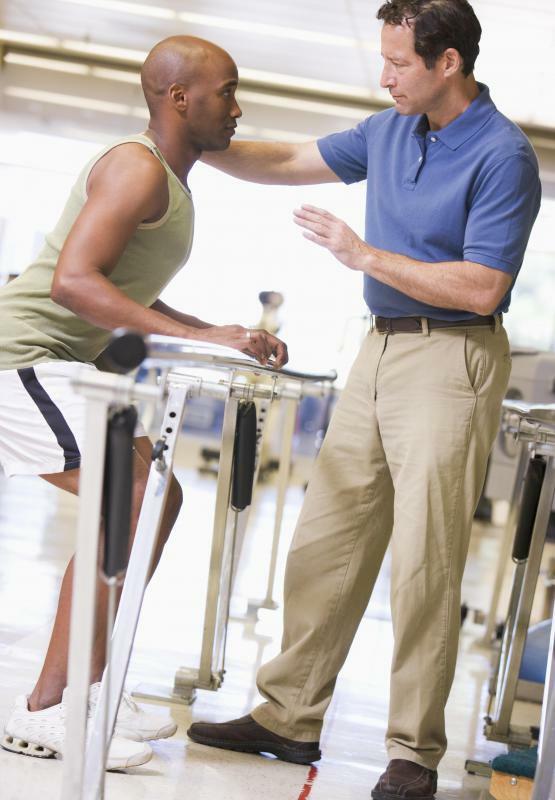 A physical therapist may be employed in a sports injury clinic to help treat injured athletes. 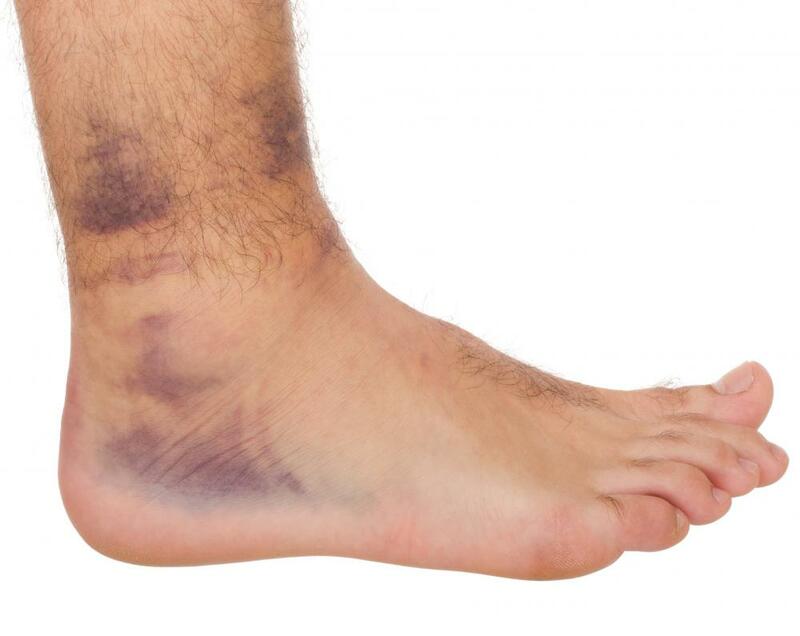 Sprains and strains of the ankle are common sports injuries, and usually result in bruising. 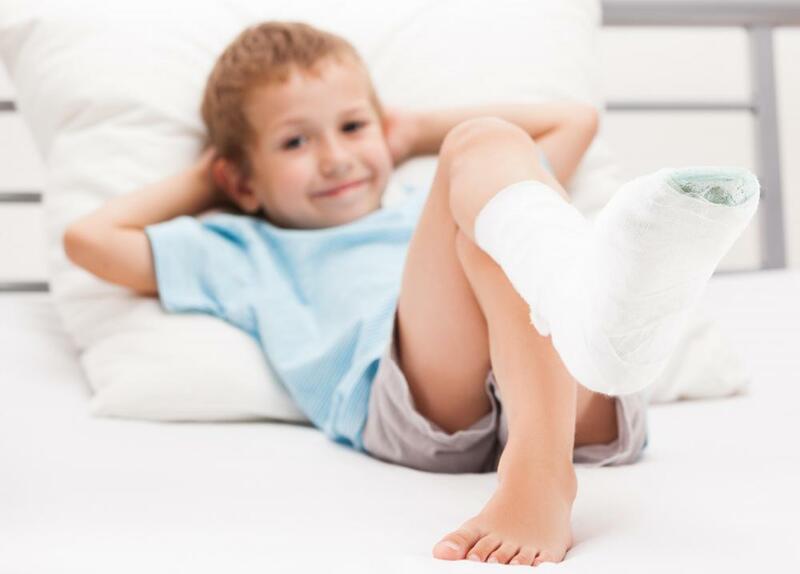 Children who play sports can sprain or break ankles. 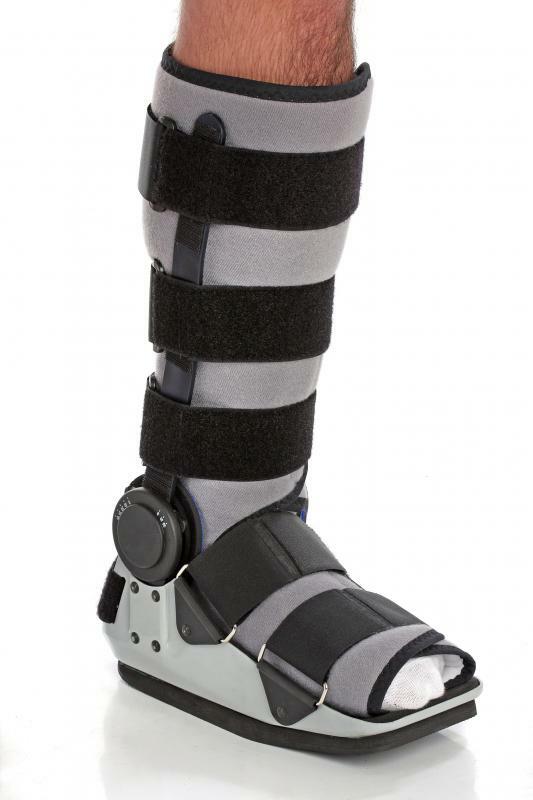 Foot fractures are common sports injuries that are usually treated with casts or braces. 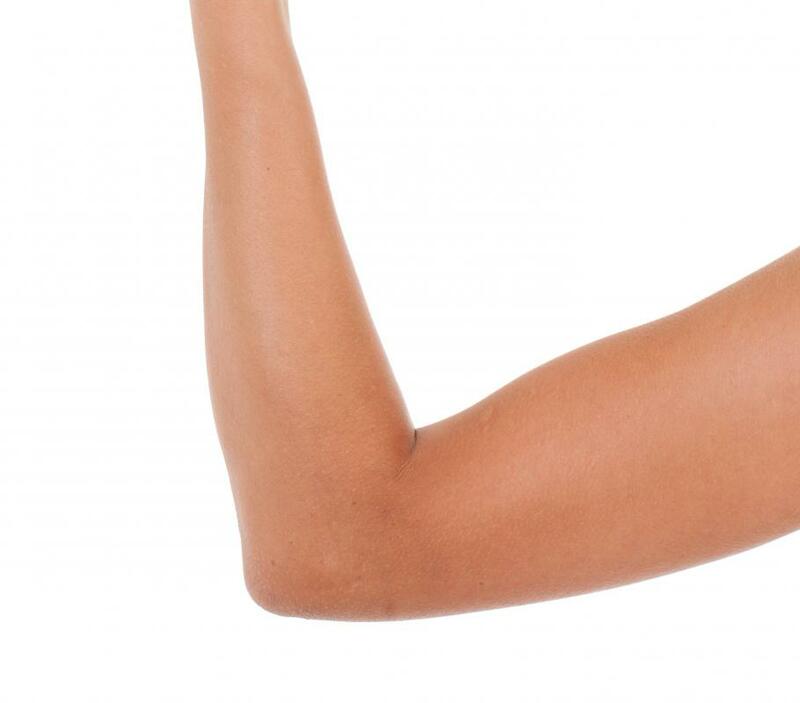 The elbow is a very common place for a dislocation to occur. 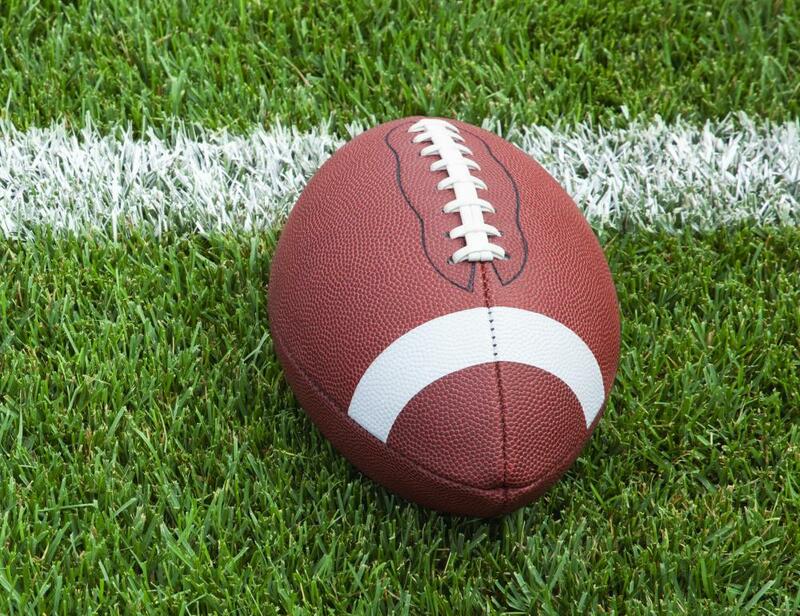 Knees can be dislocated during sports games or practice. 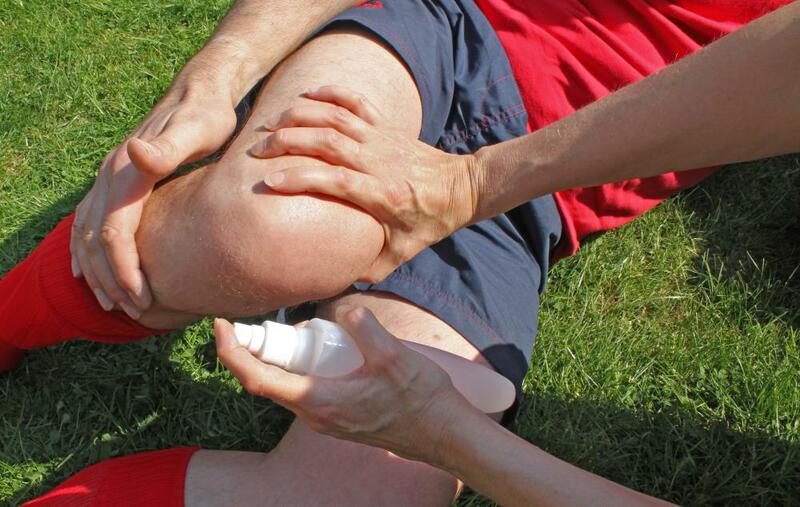 The medical professionals at a sports injury clinic are equipped to treat both professional and amateur athletes. 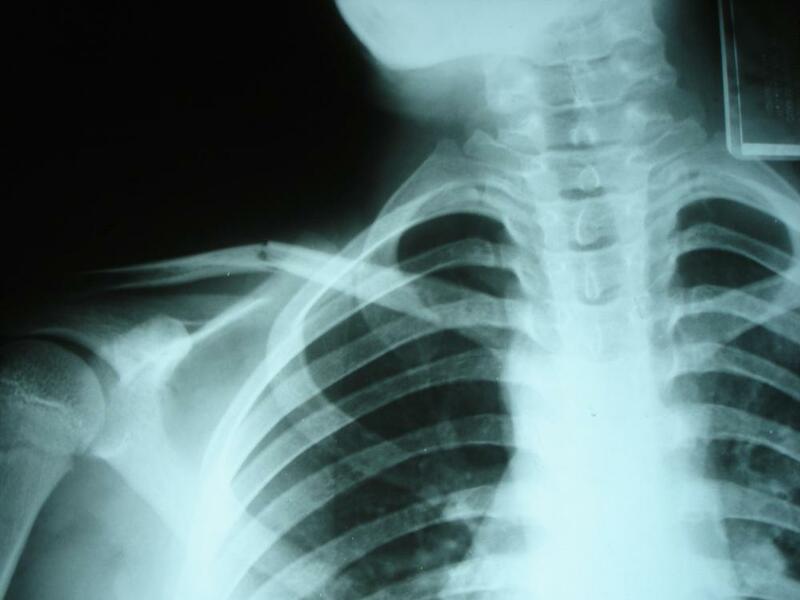 Contact sports may cause separated shoulder injuries. 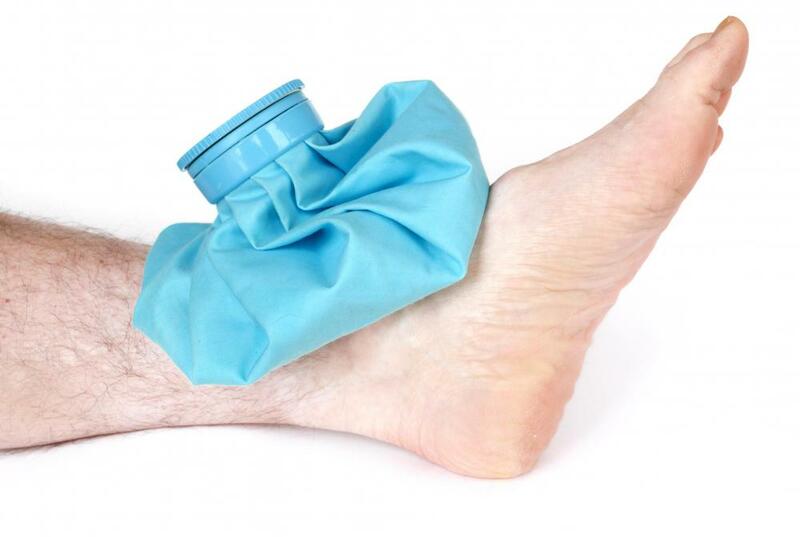 Often swelling from minor injuries such as a strain can be prevented by icing the affected area. Concussions are becoming a common injury in football. Hand injuries are common among those who play sports. 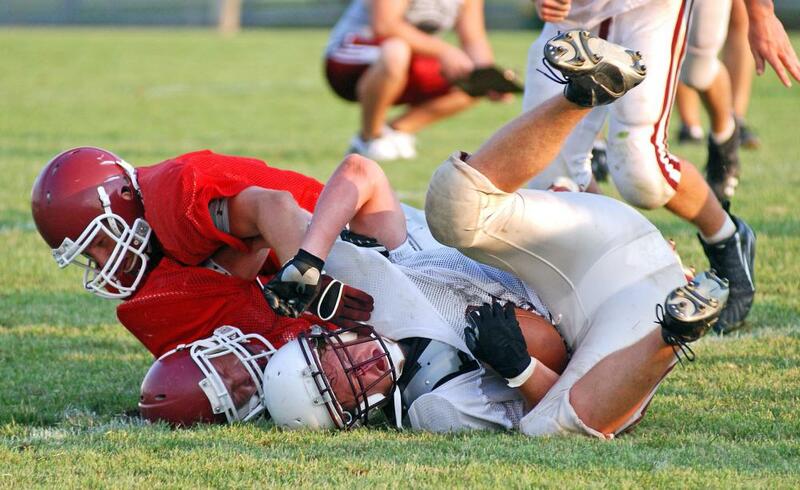 Full contact sports often cause a variety of injuries. Injuries are a common part of playing sports. Forceful physical activity can be brutal on the body. While many athletes spend long hours training in preparation for the contact sports they play, injuries can still be inevitable. Even while playing a sport solely as a recreational activity, an individual can be easily harmed. 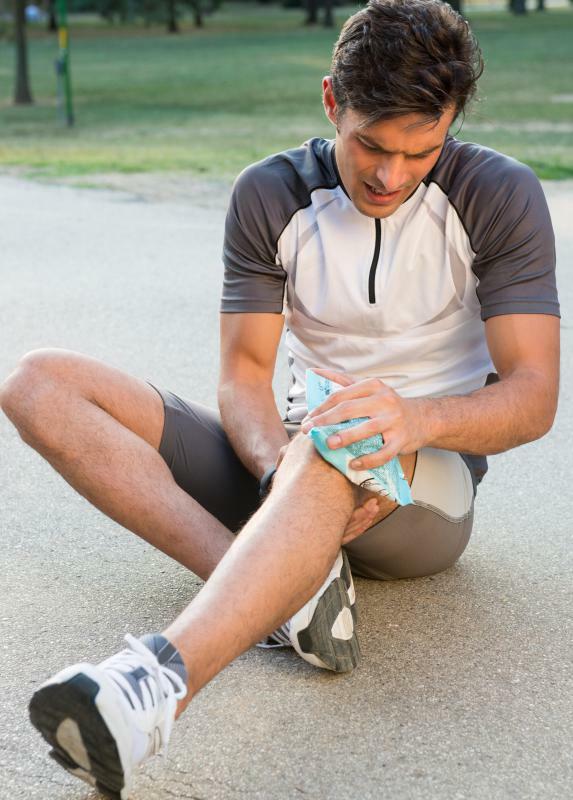 Some of the most common sports injuries include sprains, strains, dislocations and fractures. A sprain refers to a ligament injury. The function of ligaments is to connect bones to each other. If a ligament tears or becomes overstretched, it will typically result in a sprain. Some of the most common sports injuries are due to ankle and wrist sprains. 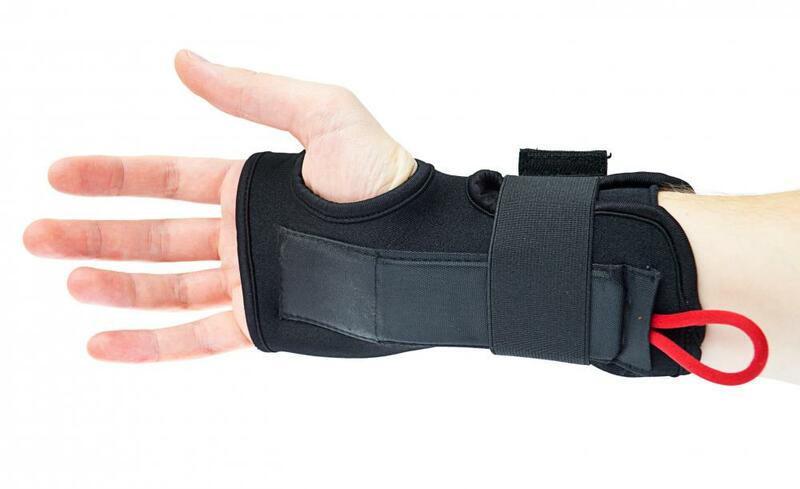 The wrist is typically prone to sprains due to the numerous ligaments supporting the wrist bones. Strains are generally caused by an injury to a tendon or muscle. Sometimes, the structure can be partially or totally torn due to a strain. In most incidences, the tendon or muscle may only be overstretched. This usually causes a great deal of pain and tenderness. There can also be a loss of normal function in the area of the body that has been strained. Sprains and strains are two common sports injuries that can have similar symptoms. The symptoms may include swelling, localized pain and bruising. There can also be a decrease in the range of motion in the affected area. The general methods of treatment for these injuries include rest, elevation, compression and ice applications. Pain medications, such as anti-inflammatory medicines, are commonly prescribed to reduce pain and swelling. Dislocations are injuries which force the bones out of a joint. Forceful sudden impacts and hard falls commonly endured in sports are causes of a dislocation. These common sports injuries generally need emergency medical attention, as most dislocations result in a visible deformity in the affected body part. The shoulder, elbows and knees are some of the most common places for a dislocation to occur. Treatment will generally include a reduction, which is a procedure to realign the bone back into its proper place. Sometimes excessively hard impacts can cause fractures. A fracture is a break in the bones and it may be opened or closed. A break in a bone which does not puncture the skin is known as a closed fracture. An open fracture means the broken bone pierces through the skin. Hand and foot fractures are very common sports injuries and most are treated by casts or braces, although a severe fracture may require a surgical repair. Many individuals with a sports injury will prefer to be seen by an orthopedics doctor. This is a doctor specially trained to diagnose and treat ailments of the skeletal system, including bones, joints, muscles and tendons. In many cases, rehab or rehabilitation will be given as a conservative form of treatment to rebuild strength in the injured area of the body. The most common sports injuries will require time, more than anything else, for a full recovery. Athletes and frequent participants in sport activities should grow accustomed to stretching prior to activity and wearing protective gear to prevent injury. What Are the Different Types of Skeletal System Injuries? What are the Different Types of Sports Injury Therapy? What are the Different Athletic Trainer Careers? What are the Different Athletic Trainer Jobs?